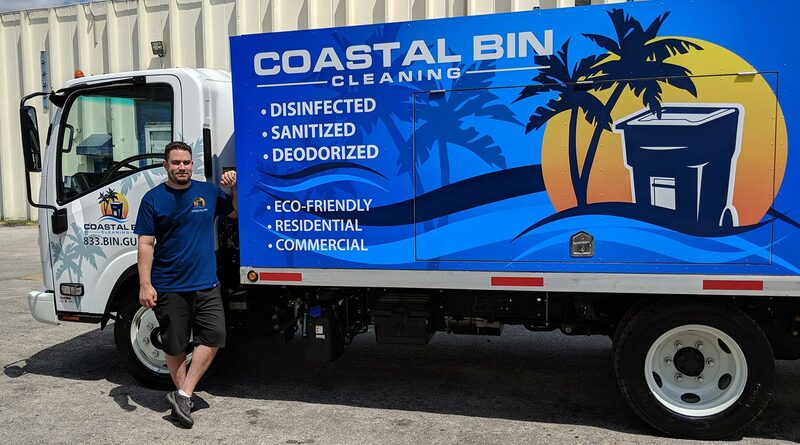 Our mission is to provide a convenient, affordable, and environmentally friendly solution to help protect you, your family & our community from disease, bad odors, and rodent problems caused by bacterial growth in our waste bins. Santa Barbara Native owned, Coastal Bin Cleaning LLC is a licensed and insured waste, recycle & yard waste bin cleaning service. We take great pride in offering our new and unique residential curbside cleaning service to the Santa Barbara & Ventura areas.